Architreks, a non-profit program of Cincinnati Preservation Association and the Architectural Foundation of Cincinnati, has a mission to connect the public to the city’s built environment.  Their volunteer guides provide informative and engaging walking tours throughout Cincinnati’s various neighborhoods highlighting the city’s history and architecture. 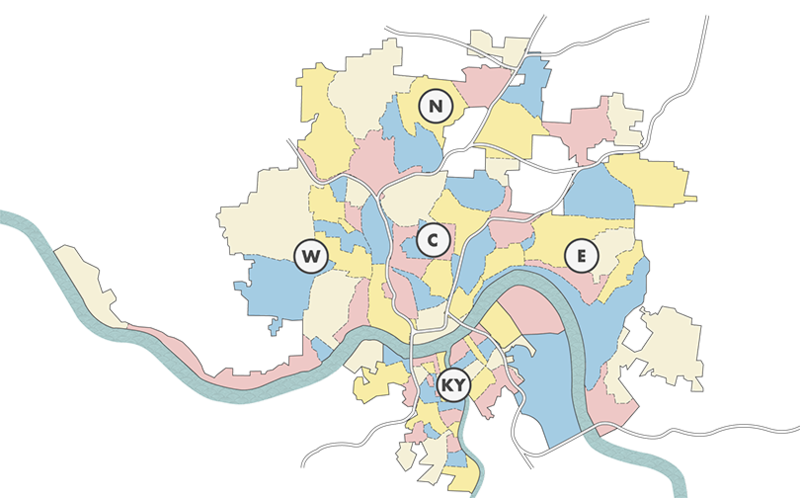 On your two-hour jaunt of Downtown, Over-the-Rhine, Mt Adams, Walnut Hills, Clifton or Northside, the particulars of what you see is tailored to you (the audience) as well as the enthusiasm of the particular guide whose company you are enjoying—so it is possible to go on any tour more than once and learn something new. October is the last month of Architreks 11th Tour Season (although tours are available year-round by request). Can you think of a more pleasurable way to spend a gorgeous fall afternoon in the Queen City…? This 49-story tower complex is formerly Cincinnati’s tallest building, reaching to 574 feet (only recently superseded by the Great American Tower, which reaches 660 feet in height). 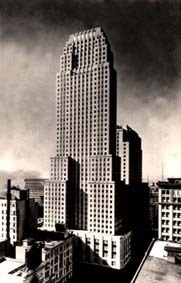 Carew Tower was built during the height of the Great Depression in the lavish Art Deco Style and conceived as a “city within a city”, having a parking garage, business offices, department stores, specialty shops, a hotel, and restaurants. 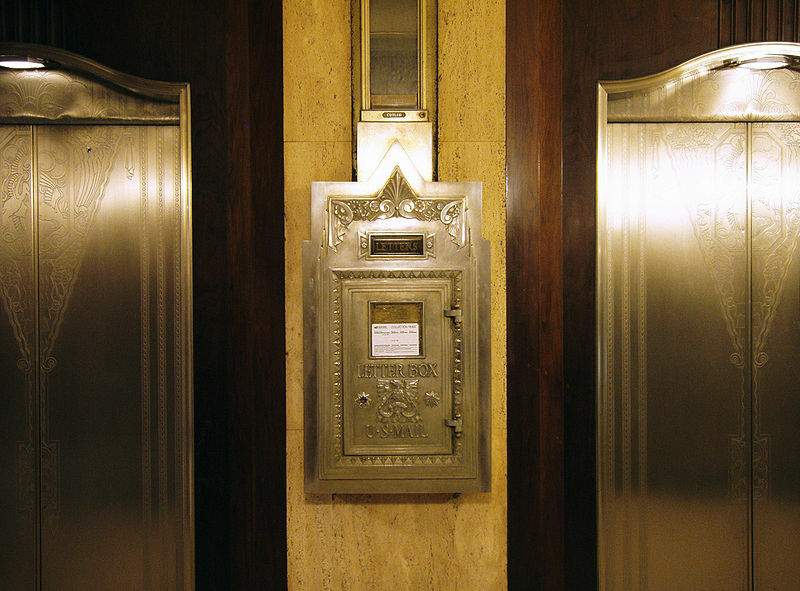 Detail of the elevator lobby in Carew Tower showing Art Deco post box. Construction was started in 1929, one month before the stock market crash on October 24th, and was finished 13 months later for the then-large sum of $33,000,000. 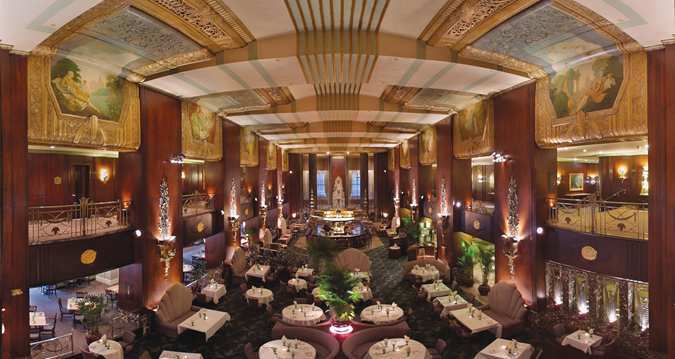 The building was designed by the Chicago architect Walter W. Ahlschlager with Starrett Brothers, Inc. as general contractors, who also built the Peabody Hotel and Empire State Building. 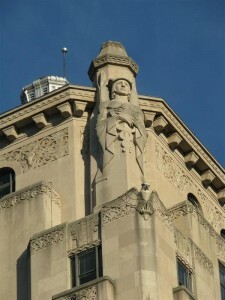 The building maintains its amazing original details. 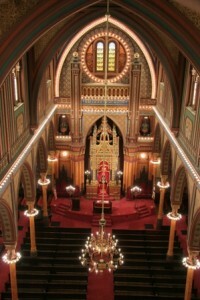 The Plum Street Temple, designed by James Keyes Wilson, was completed in 1866. 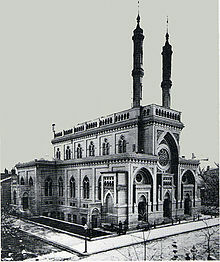 The temple was the innovation of Isaac M. Wise, a leader in American Reform Judaism and founder of the Hebrew Union College (1875) in Clifton. 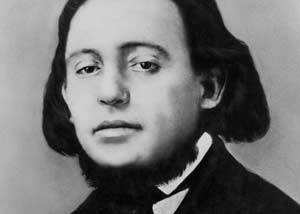 Rabbi Wise wanted to create a style of Jewish architecture but no one knew what that was. As a result, James Keyes Wilson travelled to Europe to study religious architecture. 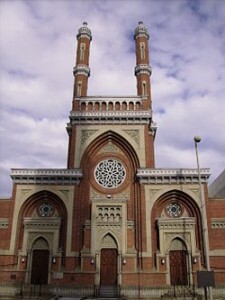 Sometimes referred to as “Byzantine-Romanesque”, the Plum Street Temple has elements of both German Gothic and Moorish architecture. From Rabbi Wise’s inspiration, the building embodies a time in Moorish Spain when Jews, Christians, and Moslems lived in relative peace. Plum Street Temple, early 20th century. The Gothic elements of the building corresponds to the style’s Christian influences: the large rose window and the gothic arches. Moorish elements corresponds to Islamic influences: square portals and minorets. 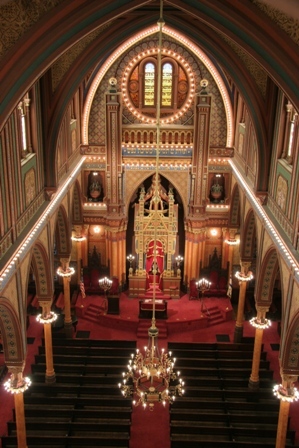 The Plum Street Temple interior features original hand-painted stenciling, and its original organ installed in 1866, an item not found in Jewish temples before that date. The Times Star Building was built in 1933 and designed by Eldridge Hannaford, the grandson of Samuel Hannaford. 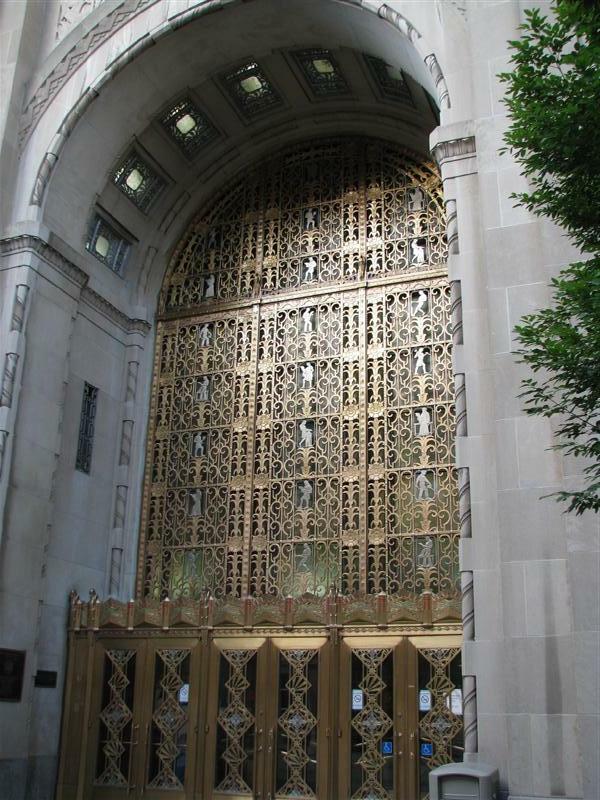 It is a “literal building” in the Art Deco Style, meaning that its features tell you what it was used for-in this case, they say “I AM a newspaper building!”. 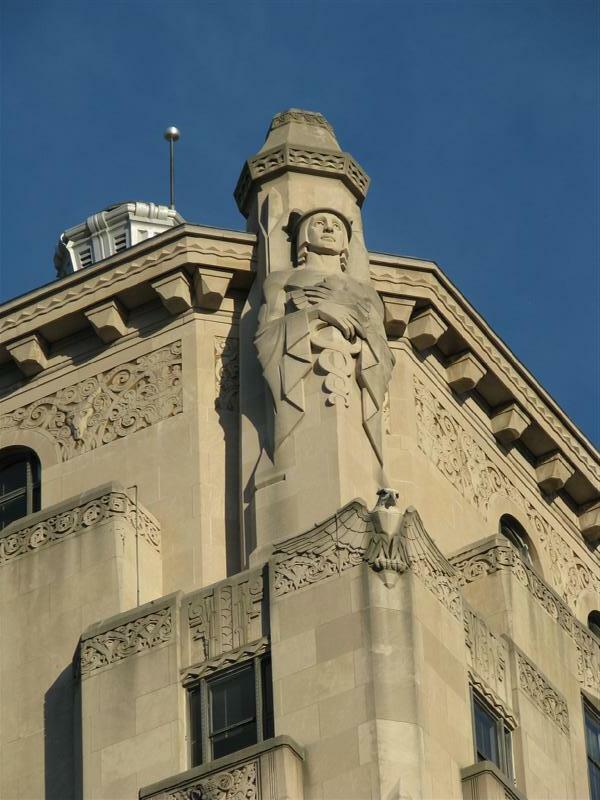 There are four figures around its upper portion that represent the virtues and pillars of 1930s journalism: Truth, Progress, Patriotism, and Speed. One of the Pillars of Journalism on the Time Star Building. Bronze grille on the Times Star Building. One entrance still pays tribute to the building’s Times Star days, bearing the label “News Boy Entrance”. The Times Star was owned by Charles Phelps Taft and acquired by the Cincinnati Post in 1958. 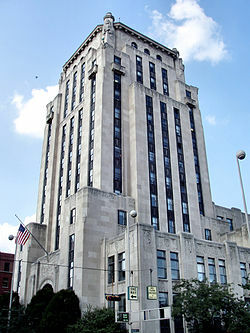 Today, the Times Star building is a wonderful example of adaptive reuse showing us that these buildings can be preserved and remain relevant: Hamilton County bought the building in the 1980s and it is used for county offices and by domestic courts.